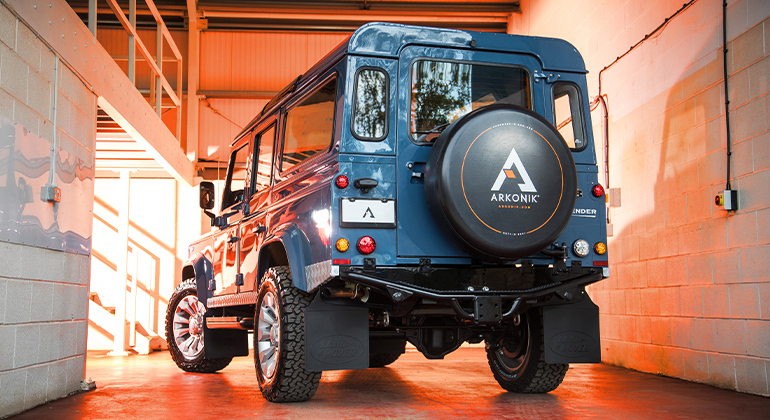 This Defender stands proudly in Arles Blue with shining silver accents. Its glimmering Sawtooth alloys, chequerplate and wing-top vents, complemented by twin HELLA® spotlights, make it the star of the show. 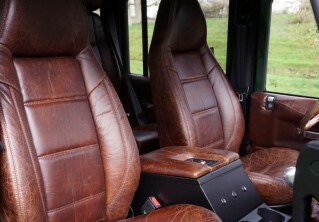 The interior is finished in sumptuous Vintage Tapestry brown leather for a classic look, loyal to its countryside roots. 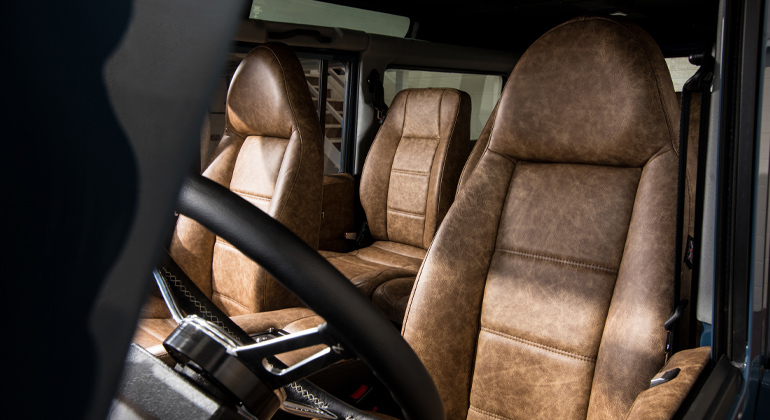 PATRIOT D110 allows the brave to explore the land of the free. Start your Arkonik journey today. 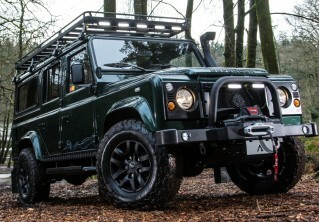 Check out PATRIOT D110 Edition here or contact us for more information.